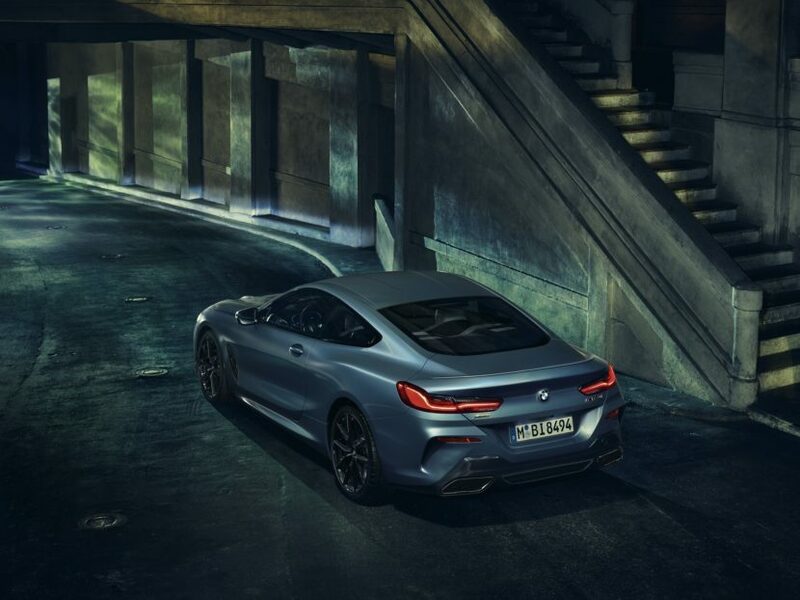 Shortly after its market launch, the new BMW 8 Series Coupe gets its first special edition. 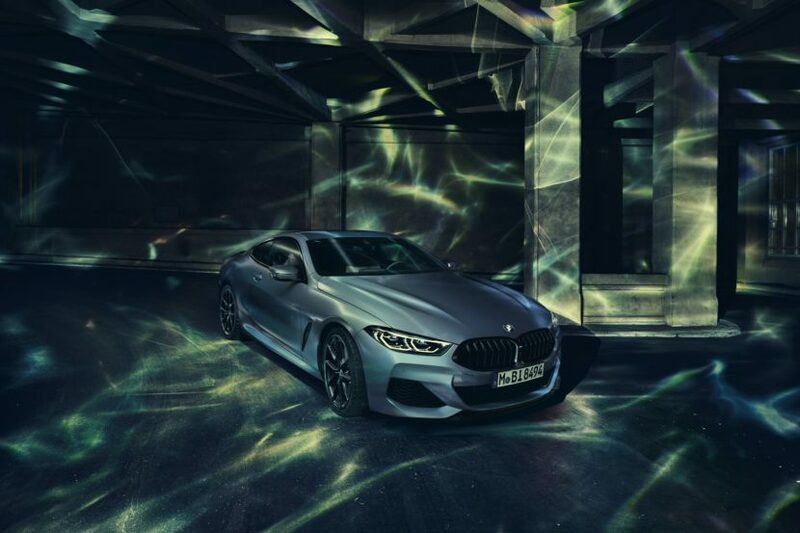 Sold under the BMW M850i xDrive Coupe First Edition badge, the luxury coupe will be produced in a limited quantity of 400 at the BMW Dingolfing plant between April and June 2019. A newly developed BMW Individual special paint finish Frozen Barcelona Blue metallic adorns the exterior of the M850i Coupe and it’s paired with the upgraded BMW Individual High Gloss Shadow Line, which, in addition to the side window surrounds, also includes the BMW kidney grille frame and slats, the air breather applications and tailpipe trims finished in black. 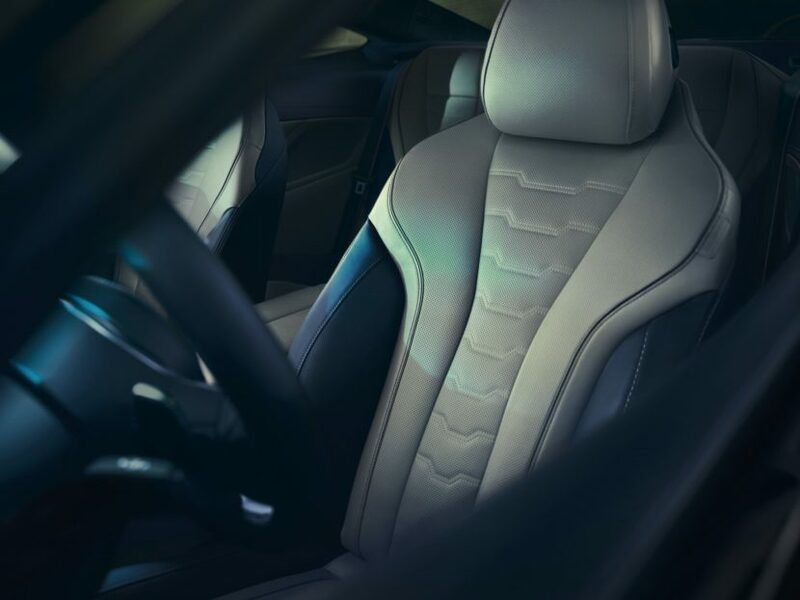 A special feature offered for the edition models is the BMW Individual full leather trim Merino in the combination Ivory White/Night Blue. 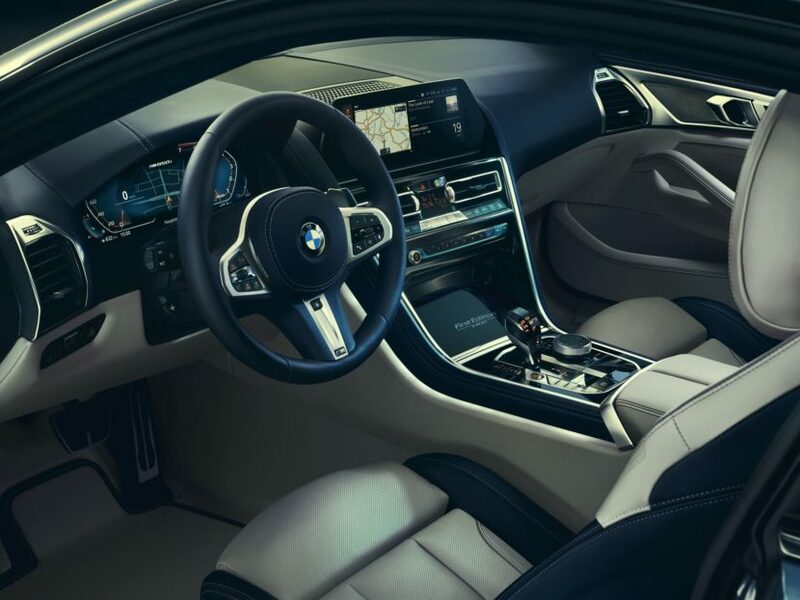 The interior design features also comprise the M leather-covered steering wheel as well as the BMW Individual Alcantara roof liner, each finished in the color Night Blue. The special edition model is powered by the same 390 kW/530 hp, eight-cylinder petrol engine with BMW TwinPower Turbo technology. The V8 powerplant is combined with an 8-speed Steptronic sports transmission and transfers engine power to the road via the BMW xDrive four-wheel drive technology. Pricing and worldwide allocations have yet to be revealed. Previous post VIDEO: Does the ALPINA B5 Biturbo make a case for itself over the M5?